From the largest rice mill in Louisiana, to Francis Drilling Fluids and Jaguar Energy Services, Acadia Parish hosts a unique and innovative mix of agriculture and industry. 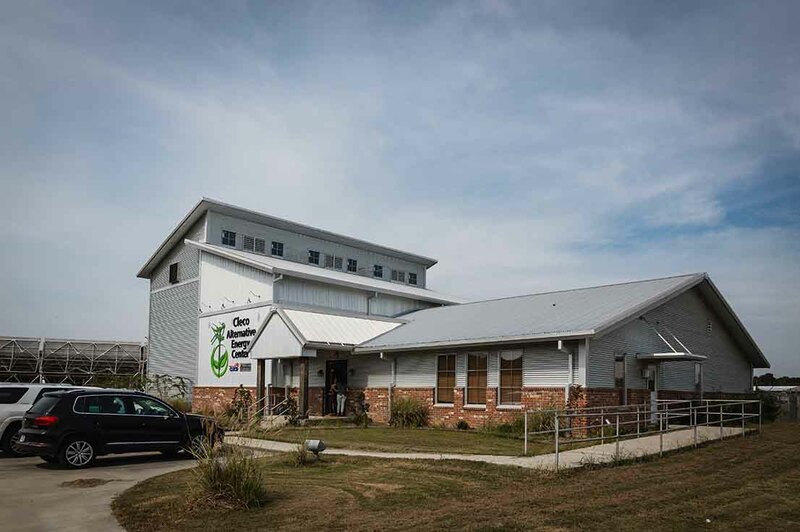 Research centers of excellence also call Acadia home including the University of Louisiana-Lafayette/CLECO Alternative Energy Research Facility and the LSU Rice Research Station, which has a global impact on the ever-changing rice industry. This thriving community offers an abundant, affordable and dedicated workforce for existing and emerging opportunities. 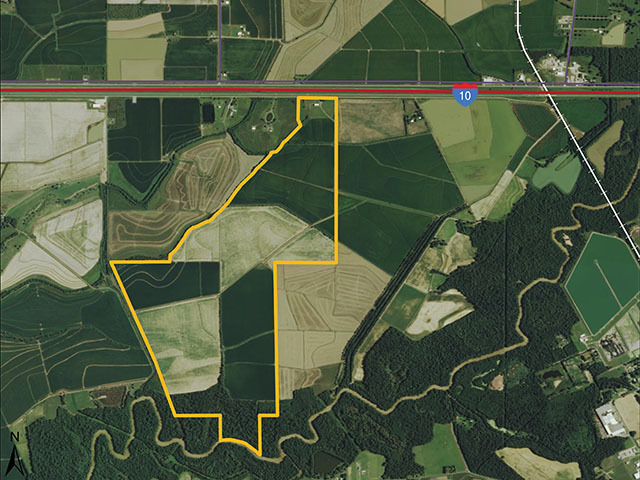 Its location along I-10 and major US Highways with access to water, rail and air makes Acadia Parish ideal for reaching markets far beyond its borders. 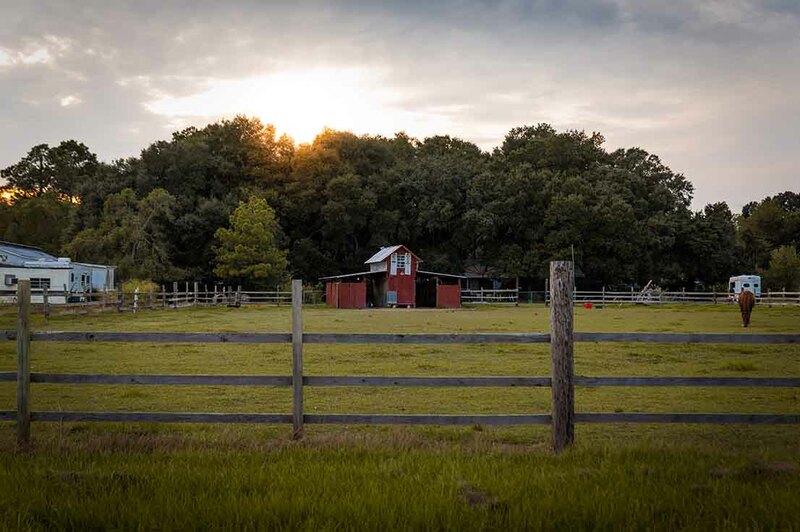 Steeped in history, Acadia Parish prides itself in its blended Cajun, German and French heritage. The suburban community comes alive when hundreds of thousands visit to experience cultural festivals including authentic Mardi Gras celebrations, Cajun Woodstock, Germanfest, the Frog Festival and the beloved International Rice Festival. 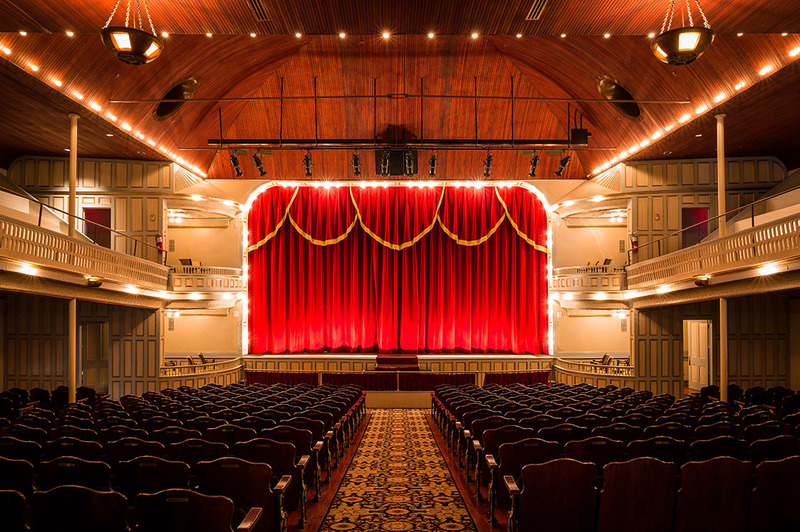 Until you visit, you won’t believe the unexpected treasures this land of wide-open spaces holds: historic districts lined with majestic oaks, remarkable Main Streets, and celebrated venues like the Rice Theatre and the Grand Opera House of the South – a breathtaking century-old landmark that hosts international acts throughout the year. Rayne Frog Festival - This annual festival boasts a full schedule of music, delicious foods and drinks, signature events such as frog racing and jumping, selection of the Rayne Lions Club Derby Queen, Diaper Derby, Arts & Crafts show at the Rayne Civic Center and the Grand Parade. International Rice Festival - The oldest and largest agricultural festival in Louisiana. Held every October in the historical downtown area of Crowley, this celebration pays tribute to the rice industry that has played an integral part in the economic growth and culture of Southwest Louisiana and to the rice farmers responsible for that success. Germanfest - Enjoy live entertainment, authentic German food, a large selection of German beer on tap, folklore demonstrations and children's activities. This family friendly environment makes the festival a great place to visit! Young or old, this festival will leave you with memories that you will never forget. Rice Capital Championship Gumbo Cook-off - Each year, the Acadia Parish Chamber of Commerce hosts a gumbo cook-off drawing in several thousand individuals to taste numerous delicious gumbos, a traditional delicacy. Iota - Tee Mamou Mardi Gras Folklife Festival - This festival kicks off on Mardi Gras Day. Throughout the day, Cajun and Zydeco bands play on the main stage featuring the only raised dance floor in the area. The youth musicians' tent features the area's finest young musicians playing Cajun music. The festival also offers the most delicious Cajun foods and a variety of Cajun crafts. Courir de Mardi Gras - Each year in Church Point, thousands gather for the last "traditional" Cajun Mardi Gras. In keeping with this tradition, the Capitaine requests that all 'Mardi Gras' be dressed in full traditional costume (capichon, mask, traditional outfit). Cajun Woodstock - This family-friendly event is fun for the community and gives back at the same time. "Cajun Woodstock for St. Jude Children's Hospital" raises awareness as well as funds for local families who are fighting childhood disease. Acadia Parish’s local and area agencies and organizations work collaboratively, leveraging the strengths of each entity to create opportunities for business expansion and to bring new businesses into the area, both of which will create better paying jobs; thereby, improve living standards and ensuring sustainable growth. The Acadia Parish Chamber of Commerce strives to be an advocate for and to serve the business community, to enhance the economic, civic and cultural environment and to advance the quality of life in Crowley. The Chamber continues to be mindful that Crowley is successful when Acadia Parish and all of Acadiana is successful. We work toward a regional coalition where we believe many voices are stronger than one. Experience a real Cajun experience in the heart of Cajun Prairie Country. 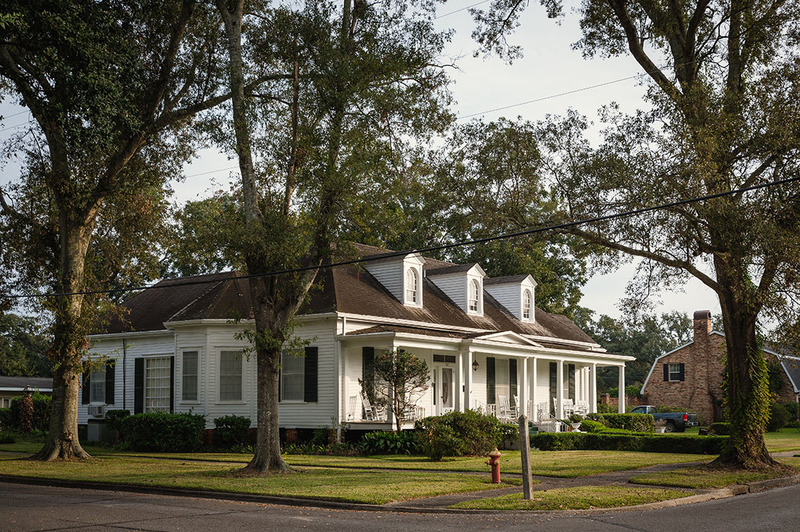 Learn our history and folklore; Visit our elegant architecture of Crowley's huge historic district & Cajun gift shops. 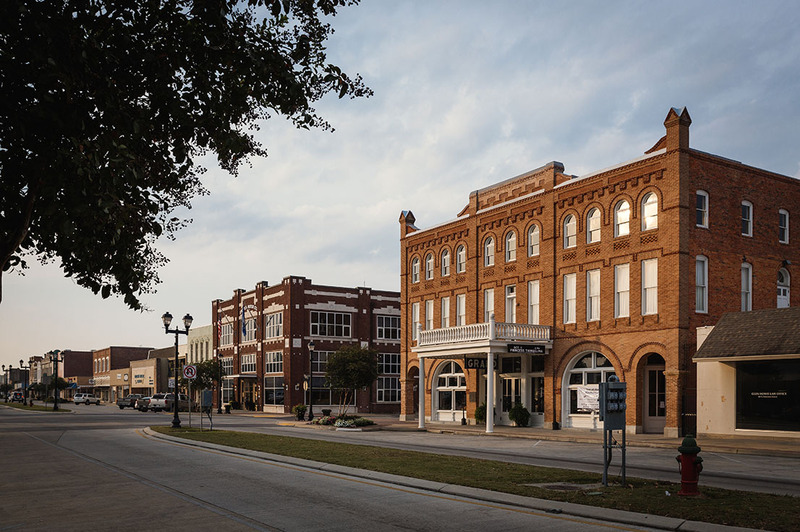 Visit the Historic Rice Theatre, the restored Crowley Motor Company building, known as city hall and is home to the Rice Interpretive Center where you can learn the history of rice production, and J.D. Miller Recording Studio the oldest recording studio in continuous existence in the state of Louisiana and is best known for its Cajun, Zydeco and Country releases. There is plenty to see and do in Acadia Parish! The Rayne Chamber of Commerce and Agriculture is dedicated to the promotion of business and tourism in both Rayne and Acadia Parish. The Chamber unites businesses and professional individuals and firms, thus creating a central agency which lends itself to improving commerce and building a better community. Members of the Board of Directors, along with Rayne Chamber members, work to foster and improve life in Rayne in many areas, including education, safety, civic beautification, retail, industrial, professional, agriculture, service-oriented business, as well as organizations, tourism and legislation. Rayne's economic well-being is the Chamber’s major responsibility. It works to increase wealth and prosperity by helping with the growth of existing businesses and fostering new ones. Acadia Parish is great place to work and raise a family. The current footprint of the agriculture infrastructure allows us to produce and transport product with great efficiency, which makes us competitive in the market place. In addition, the values, culture and food of the people make us stand out from any other region in the country, and Falcon Rice is fortunate to do our part to preserve and expose the rest of the country to our unique region.